VIP 0 is expanding our family! 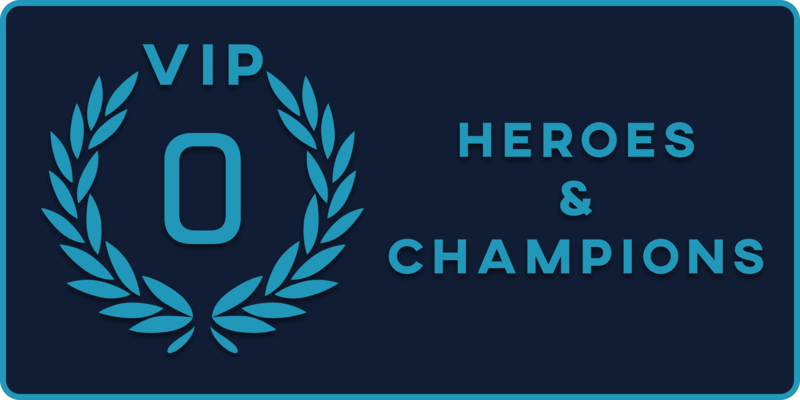 The VIP 0 Heroes are currently looking for like-minded VIP 0 players to join our sister fleet, the VIP 0 Champions. If you are interested, please contact me through the forum or the Discord STT server. Admiral of the VIP 0, the Unspent, Admin of the Star Trek Timelines Discord, Queen of Icelandia, Khaleesi of the Free Folk, Breaker of Barriers, Seeker of Jadzia, and Mother of Geeks. VIP 0 is expanding our family! The VIP 0 Heroes are looking for like-minded F2P players to join our sister fleet, the VIP 0 Champions. Please contact me here or on Discord. Come join the Star Trek Timelines Discord Community! First event ranked at 878th with 13 members so far. 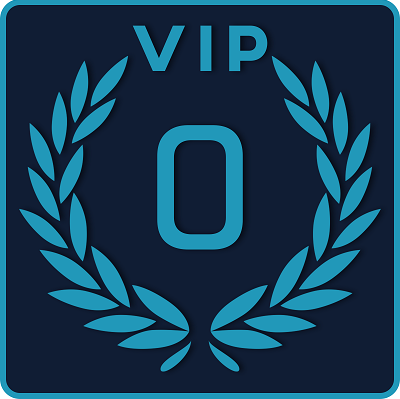 Are you VIP 0? Come join us! Message me for more info. I have PMed you and reached out to you in-game. We'd love to have you. VIP 0 Champions is growing! This week we continue to welcome new players and moved up almost 300 places to 583rd this event. Want to join the F2P family? We'd love to have you! Message me to find out how. Are you a minnow swimming alone in a sea full of fish? Come join the VIP 0 school of minnows! Do you have questions on how to play as a VIP 0 player? We have 60+ players with a wealth of knowledge to help you succeed. Come see what we're about! Our starbase is growing quickly and with your help we can make it grow faster! I'm Level 33 and haven't used Discord before, but am game to try, although may not respond immediately during work hours, because... work. Have already been a participant in past several events, and been contributing to current Starbase, but no real contact with the others there. Joined it because of geography, but no one is social there. My ign is 'Z', with a Picard avatar. We'd love to have you join us! I have PMed you with details. Are you struggling in skirmishes? Don't know how to reach your full VIP 0 potential? Hmm regret spending on that monthly card, you guys sound awesome! VIP 0 Heroes celebrate our one year anniversary today! Our sister fleet is over half full now. If you're VIP 0, come check us out! Join today, and be part of the best VIP 0 experience in Timelines! Been playing for 22 days so far, so obviously need tutelage. Only 7 immortalized crew so far, captain level 34, just getting started and looking for a home; thinking this fleet looks right for me. How do I join? Are you a minnow swimming among whales? Could you use some help ranking better in events? Vip 0 Champions still have spots open for VIP 0 players. You are not alone! Join our community. DM me here or on Discord to find out how? We have 70+ VIP 0 players among two fleets who are willing to help new players and those who have been struggling to play this game F2P. Come join the unspent! Like what you see? Send me a message. VIP 0 is recruiting! - I'm a new player and I don't know how to play without spending. - I'm a veteran player who just can't seem to get ahead without having to spend money. - I feel like I'm a minnow in a sea of whales. Are any of these you? If you are a VIP 0 player trying to play the F2P way, we can help! Come join us and see what we're about. We are two fleets of 70+ members who try to help other players enjoy the game without spending. No matter your level of play, we'd love to have you join our F2P family. Please PM me here or on the STT Discord server for more info. Glad to welcome you aboard! Just sent in request to the main fleet as there was one spot left plus a in forum message. Calling all VIP0 players! We are (still) recruiting for our VIP0 Champions fleet, which recently reached starbase level 60. But, that's not our strongest asset, not by a long shot. That is our people. Our Discord community of both VIP0 Heroes and VIP0 Champions is second to none as a fantastic fleet family. Personally speaking, they are the reason I'm still playing at all. Please join us so we can get to know you and in the process grow together in enjoying and excelling at STT. Feel free to contact Stellar Ice (Admiral), Shahekee (Co-Admiral, and Admiral of Champions), or any officer, including myself, if you are interested. VIP 0 is looking for F2P captains to join our family. We are two fleets that make up the largest F2P community in the game. VIP 0 can have 4 shuttles. VIP 0 can get first place in arena. VIP 0 can get first place in gauntlet. VIP 0 can collect crew. VIP 0 can max collections. VIP 0 can regularly hit 8 hour voyages. VIP 0 can win events. If you're not reaching your full potential, come and see what we're about. We exist to help fellow F2P players reach their goals. Let us help you play better! Are you a new player looking for a fleet to help you learn how to play? Are you in a fleet that doesn't communicate much? 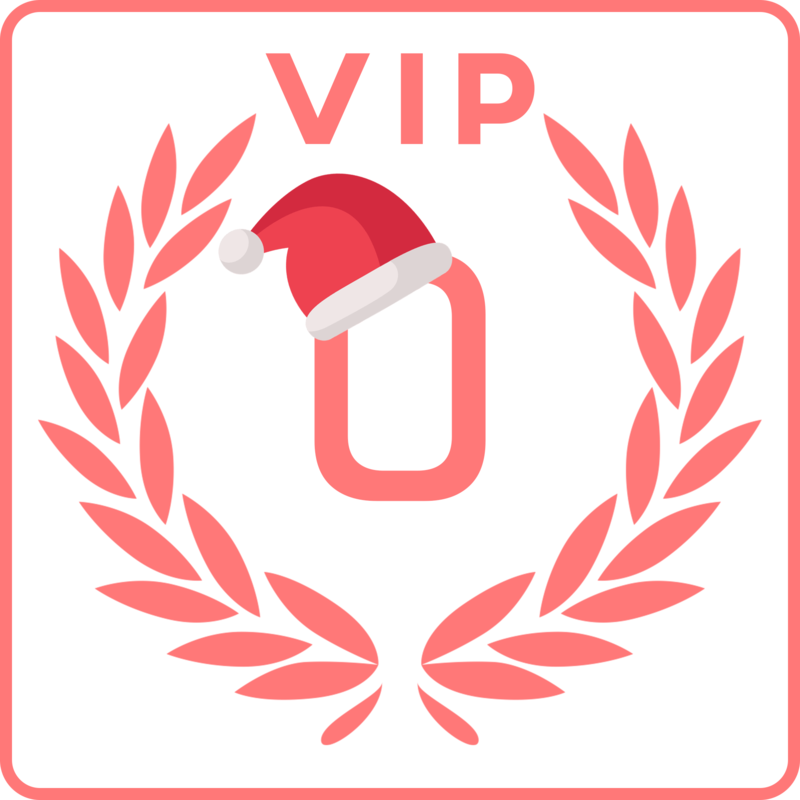 Come join the VIP 0 family for Christmas. We have room at the table for Christmas dinner and would love to have you join us! PM me so we can set a place at the table for you. We won't even make you wash the dishes this year. Are you a VIP 0 player tired of others judging you for how you play? For the new year, come join the only 100% F2P community of fellow VIP 0 players. We have two fleets of knowledge, strategy, advice, and support for how you play the game. Come see what we're about. PM me if you're interested or hit me up on the STT Discord. Yo, VIP 0, let's kick it! While you are humming Ice Ice Baby, VIP 0 is looking for Captains to join our family of two fleets. We are knowledgeable players who have strategy, advice, and support for other VIP 0 players. We also have plenty of witty puns and ear worms to share. Come see what we're about. Message me to find out how. Are you getting the most out of your fleet's starbase? Are you achieving your event goals each week? Is your fleet a helpful resource of players who can help you play better? VIP 0 is looking for active Captains to join our family of two fleets. We have friendly and knowledgeable players with strategy and advice to support other VIP 0 players. Come visit our webpage: https://stt.wiki/wiki/Fleet_VIP0 and message any VIP 0 fleet member to find out more. Are you a new player looking for a fleet? Are you a veteran player with a VIP 0 alt? Are you tired of your squad leader not sharing event crew during faction events? Are you feeling frustrated by your game play? VIP 0 is calling all fellow F2P captains. Come join the largest F2P community in the game!